This headlamp is my favorite one I have ever owned. 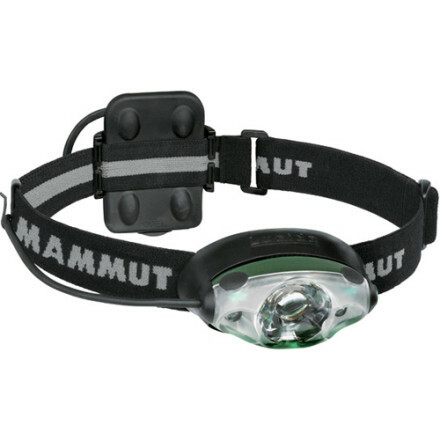 This headlamp is my favorite one I have ever owned. It does everything you would expect from a light and more. It's light weight, bright and efficient. 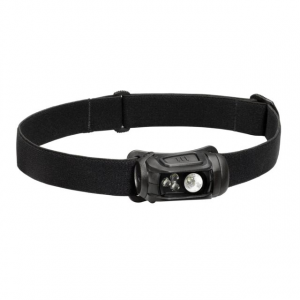 It makes for very easy travel at night around camp and is great for cooking in the dark. 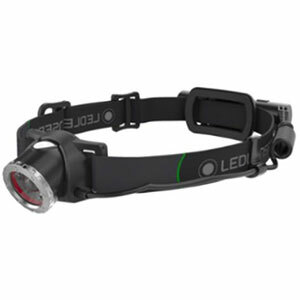 The best part is the ambient light attachment which you don't with other headlamps. 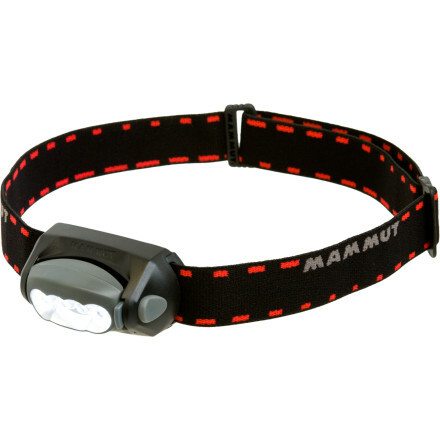 It is great for use in the tent so you are not blinded by the bright LED lights. 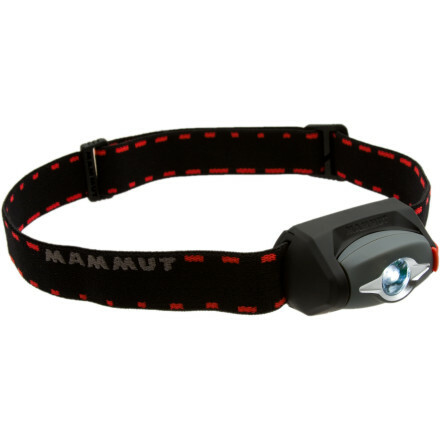 All you need to do is put on the attachment and it turns the headlamp into a tiny lantern and still can light up the tent. I recommend this product to all my friends. 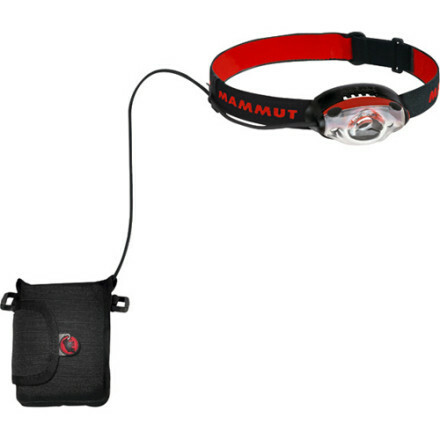 The Mammut Lucido TR1 is not available from the stores we monitor. It was last seen November 30, 2014	at CampSaver.com.